What is the saying: Location, Location Location!! 1 Block from Bayshore Blvd. Everything has been COMPLETELY UPDATED inspected and permitted. This highly desirable South Tampa gem features 3 bedrooms, and 2 full baths. A block home with enough room to add a pool in a prime area like this will not last long. Everything has been renovated including; electrical circuit breaker panel, all wiring, entire plumbing and main sewer line, NEW insulated roof, drywall, HVAC, Ducts, water heater, LED lights, and low E windows. The OPEN floor plan with vaulted ceilings and new hardwood flooring features a modern kitchen layout with granite countertops, seating at the new island, soft closing solid hardwood cabinets, stainless steel appliances,. Additional features include, French Doors open to the Screened Patio, fully fenced back yard, room for Boat/RV parking, 1 Car Garage, Laundry Area. Master bedroom has its own en suite bathroom with double sinks, spacious shower and walk in closet. This home is in a great location with NO HOA fees or DEED restrictions. It is conveniently located to Ballast Point Pier, restaurants, upscale shopping, Westshore business district. 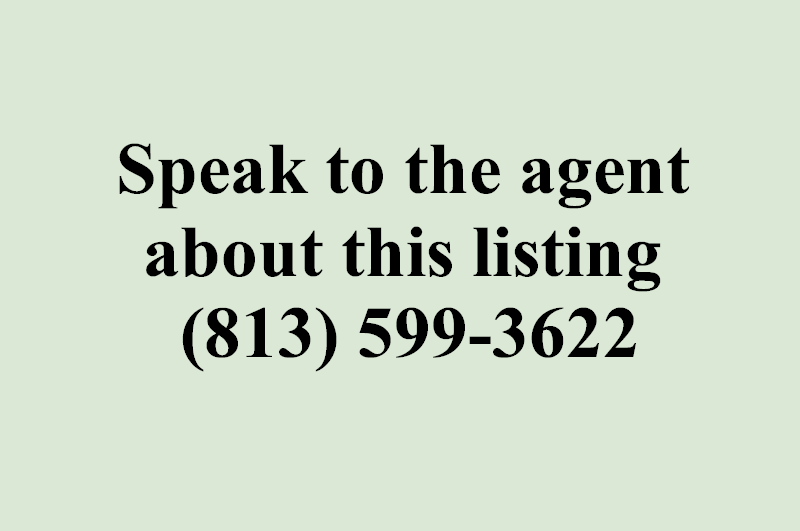 It is close to MacDill AFB, Armature Works, Ybor City, Hyde Park, TIA Airport.